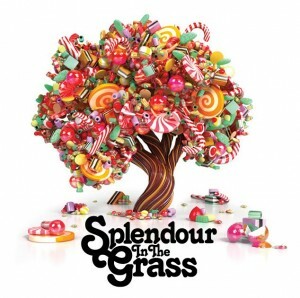 Organisers of this year’s Splendour In The Grass have pulled out all the stops to bring you what’s undoubtedly their strongest line-up yet. A huge number of top name local and international acts has been unveiled this morning, headlined by global superstars Coldplay. Kanye West is in, so too Pulp, The Hives, Living End, Regina Spektor, Kaiser Chiefs, James Blake, Kele, Cut Copy, Friendly Fires and many more. Heaps of locals will also take the stage including Pnau, Tim & Jean, The Vines, Eskimo Joe, Architecture In Helsinki, Jebediah, Kimbra and Oh Mercy! All up, 81 acts will take to the stage when the three day event takes place just outside Woodford in Queensland from Friday July 29 to Sunday July 31. Tickets are on sale on Thursday May 05, and with a line-up this big, you’re advised to get in early.